Let your consciousness be unburdened by your mind that dwells in the past and the future — and observe reality as it is. There has been a rare enlightened master, one can say “the rarest”, who went from India to Tibet and illumined the whole of the Himalayas with his inner light. It is said about him that he meditated deeply under the guidance of three enlightened masters — Dharmakirti, Dharmarakshita, and Yogin Maitreya — that when he became known to people, he was lovingly called: Atisha, the Thrice Great. The first master Dharmakirti taught him the first principle of meditation. And for the second he was sent to Dharmarakshita, and for the third to Yogin Maitreya. In his world-famous book, The Book of Wisdom, Osho talks about him: Atisha was born in India, but the moment his love became active he started moving towards Tibet, as if a great magnet were pulling him there. In the Himalayas he attained; then he never came back to India. He moved towards Tibet, his love showered on Tibet. He transformed the whole quality of Tibetan consciousness. He was a miracle-worker; whatsoever he touched was transformed into gold. He was one of the greatest alchemists the world has ever known. Atisha learnt from three great masters and he offered three general points of mindfulness. The first is: regularity of meditativeness. Remember, it is very difficult to create meditation, it is very easy to lose it. Anything higher takes much arduous effort to create, but it can disappear within a moment. To lose contact with it is very easy. Osho elaborates: It is like growing a rose flower — just a little hard wind and the rose has withered and the petals have fallen, or some animal has entered the garden and the rose is eaten. And whenever there is a conflict between the higher and the lower, always remember, the lower wins easily. If you clash a rose flower with a rock, the rose flower is going to die, not the rock. Your whole past is full of rocks, and when you start growing a rose of awareness in you, there are a thousand and one possibilities of it being destroyed by your old rocks — habits, mechanical habits. You will have to be very watchful and careful. 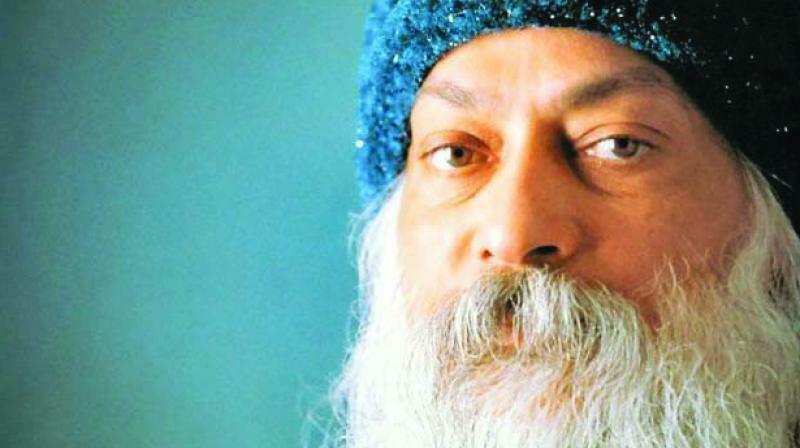 Osho suggests: Take a look at your life — how many non-essential things you are doing — and for what? And how long have you done them, and what have you gained? Are you going to repeat the same stupid pattern for the whole of your life? And the third general point is: Don’t rationalise your errors and mistakes. The mind tends to rationalise. If you commit some mistake, the mind says “It had to be so, there were reasons for it. I am not responsible, the very situation made this happen.” And the mind is very clever at rationalising everything. Be in the present moment with total awareness. Let your consciousness be unburdened by your mind that dwells in the past and the future — and observe reality as it is.